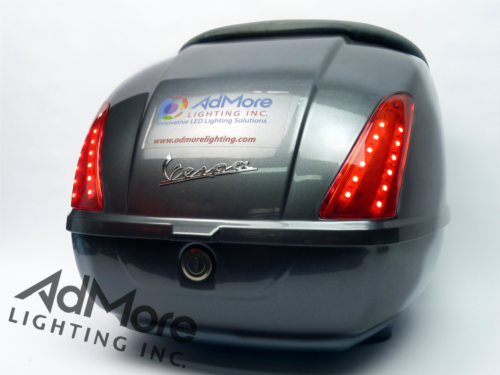 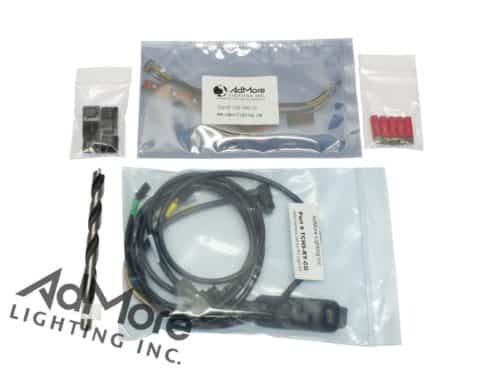 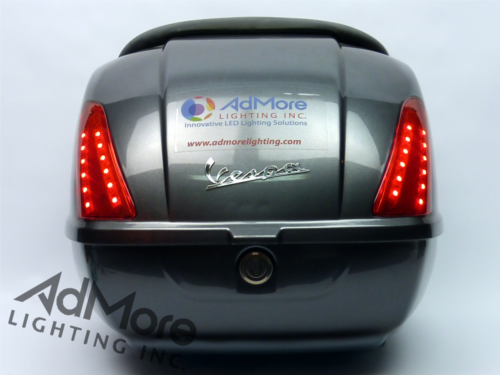 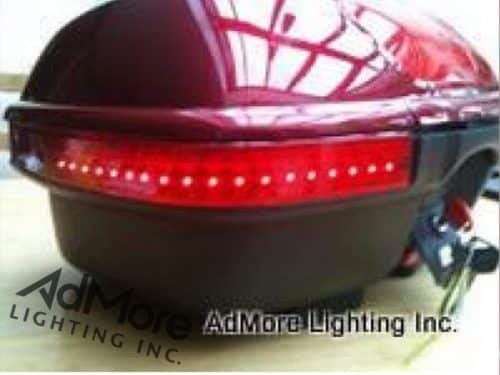 E470 TOP CASE - LED KIT (TM) - AdMore Lighting Inc. 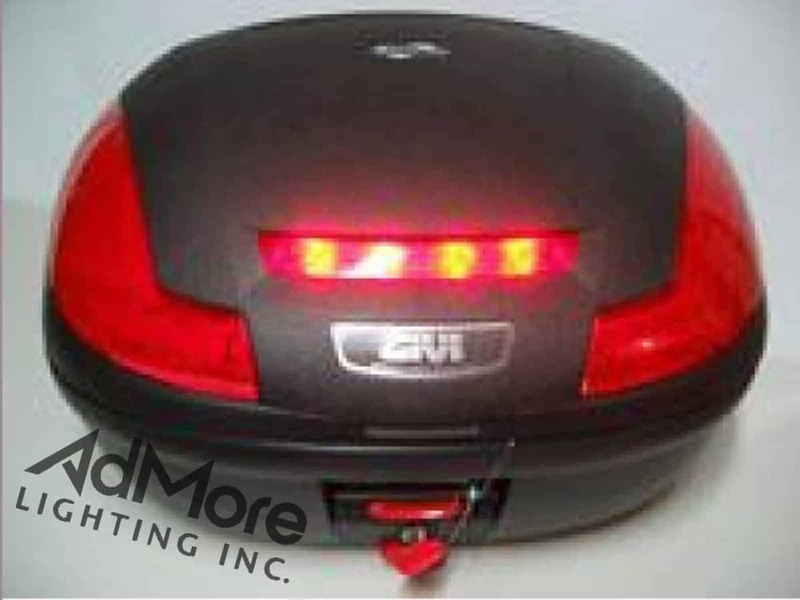 Already have the GIVI E470 light kit? 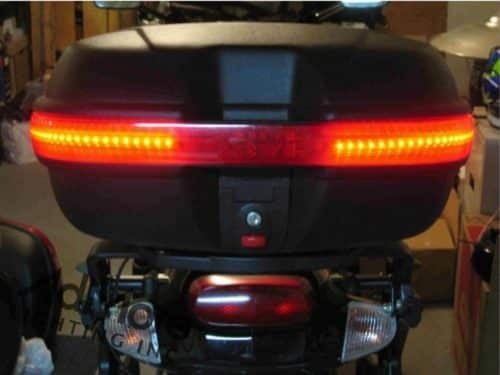 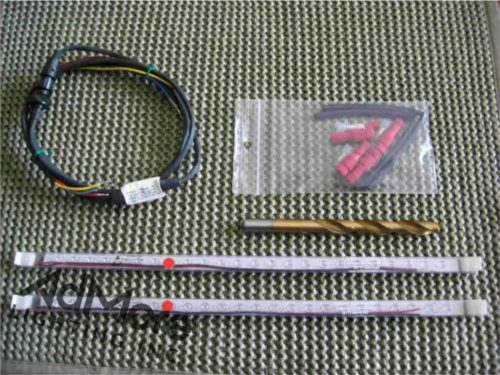 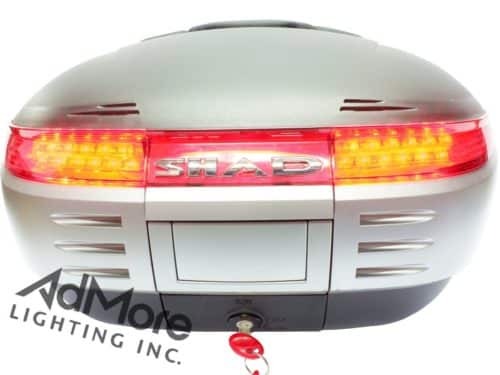 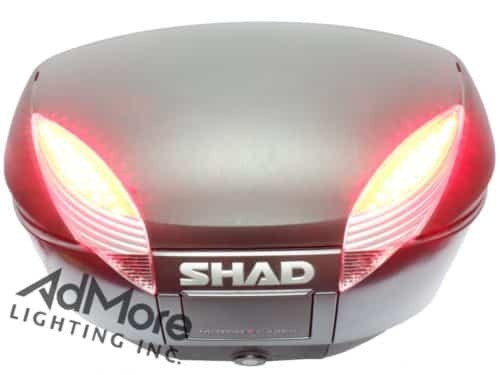 Want a much brighter brake light with a continuous running/tail light in a kit that uses very little power? 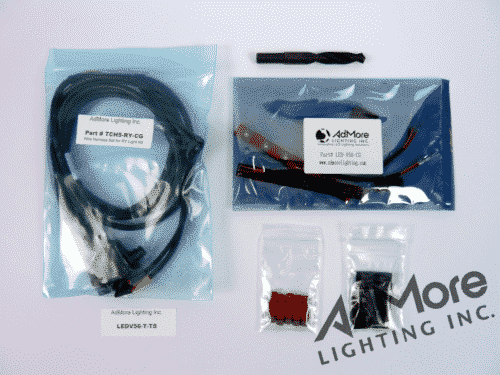 Order our LED replacement board and controller for just $69!